The TBW List – my books. my life. What’s next on your TBW list? I really want to catch up on Pretty Little Liars whenever that comes out on DVD (I say catch up but I mean start it, lol) and I really want to see Mad Men! I’m loving Pretty Little Liars. And we are very slowly working our way through the first season of Mad Men. We get a disc from netflix every few months. It’s good but we’re never in a rush. I tend to have a similar list on netflix. I really loved Veronica Mars, Firefly and Skins. All of which are smart, funny, and extremely well written. I haven’t watched the Tudors or Dollhouse, but like you, they are in my TBW list. My husband and I do the same thing every summer. So far we’ve watched Veronica Mars and now we are watching Alias. I had already seen every ep of Veronica Mars but I loved rewatching it. It’s one of my favorite shows of all time. Firefly is pretty awesome too, but Dollhouse…well, I tried to like it since I worship Joss Whedon, but I never really got into it. I actually haven’t heard that much about Dollhouse. I wonder how I’ll like it. 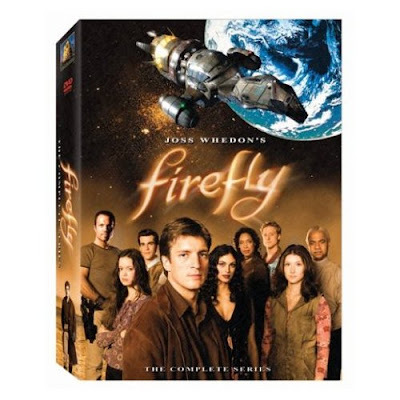 I plan on Firefly being my next Joss Whedon show anyway. I want to watch Dollhouse and veronica mars as well. Somehow I never really watched the latter, it was on at weird hours here. I LOVE Veronica Mars. It’s one of my all time favourites. I’d also like to try out Skins, Firefly and Dollhouse. Also Pushing Daisies, which I’ve heard is good but I haven’t seen any of it. Pushing Daisies is a show I’d like to watch sometime, too. I watched an episode or two and the concept is very original. So sad that Firefly only had one season. It’s a great show! Veronica Mars was great too, though I admit I lost interest in season’s three and four. 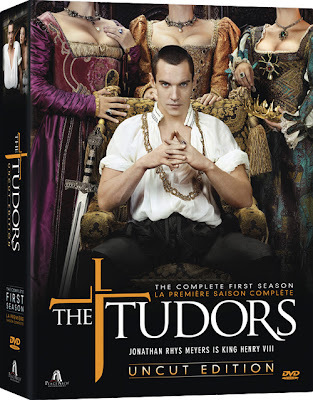 LOVE The Tudors — awesome awesome awesome. So sad the series is over and wish they would have moved on to feature Mary then Elizabeth. Nice list 🙂 I remember wanting to watch Veronica Mars, but my enthusiasm dampened after watching ‘Forgetting Sarah Marshall’ and not liking Kristen Bell’s character in that. I will change my mind now and try watching ‘Veronica Mars’ 🙂 I have heard wonderful things about ‘The Tudors’. 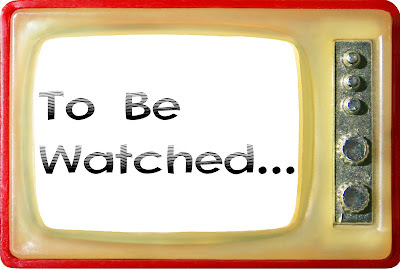 On my ‘To be watched’ list is the latest season of ’24’ and the first season of ‘Glee’. I also saw the DVD collection of the series ‘Numb3rs’ which I hadn’t heard of before – the story line looked quite interesting with a mathematical connection. I would love to try it. I also want to watch the original ‘Star Trek’ series (starring William Shatner and Leonard Nimoy). Pingback: My TBW List: In Which Television Invades this Book Blog - my books. my life.